Loving the presence of bold, graphic prints! Absolutely love all the outfits! 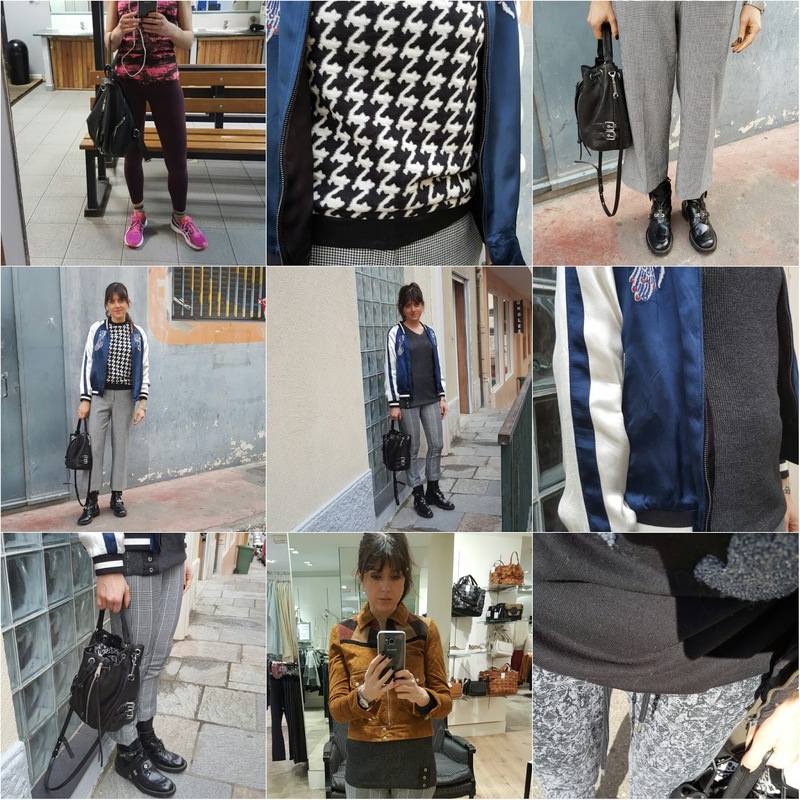 The sportswear looks so chic! Sounds like warm days are around the corner in France, Jeanne! :) I really like all of your outfits, dear! I love the colour of your mini-dress in the first and eighth photos and your colourful top in the fifth and sixth photos. You look fabulous in all of your outfits. I love your fitness gear. Your Instagram inspo always inspires me, it is so full of life with so many amazing photos and in each photo you look absolutely fabulous and stylish! Have a lovely week ahead! So many nice Outfits on you. I like especially the strips trousers. 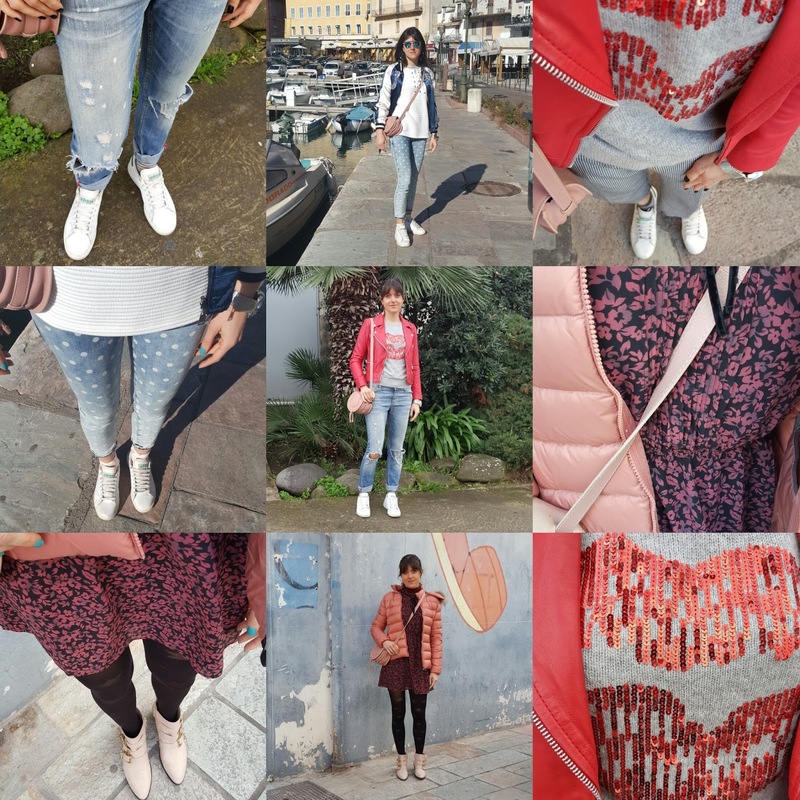 Look carinissimi cara, sempre belli i tuoi recap! Amazing collection, love your post here! Awesome collection of pictures Jeanne! Ti auguro una dolcissima settimana, Jeanne! 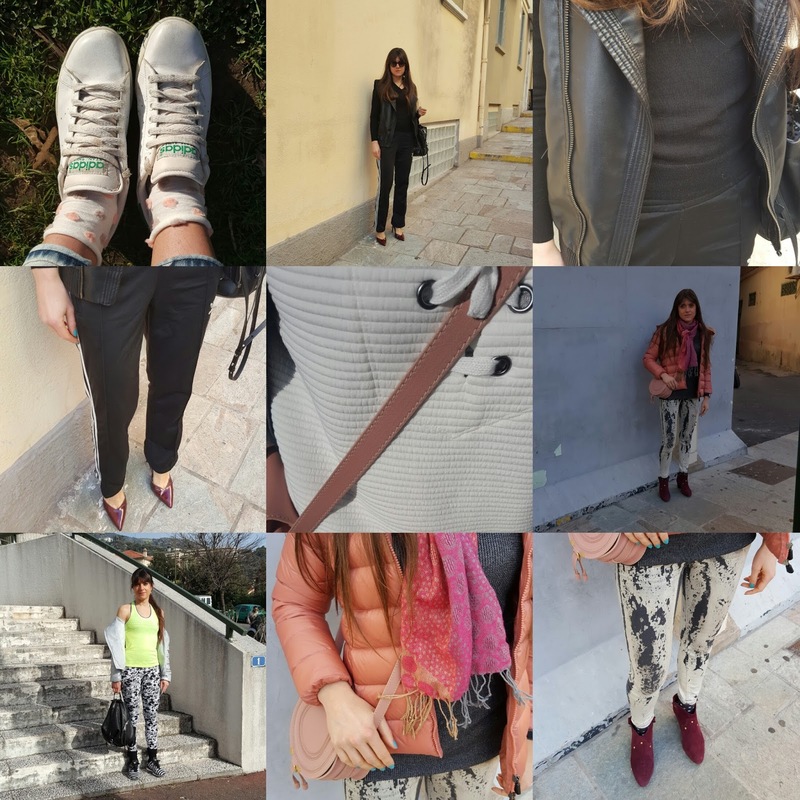 Wow, l'outfit stelle e strisce è strepitoso e mi piacciono da impazzire i jeans a pois!!! Amazing looks, Jeanne! Love your style! Thanks for the inspiration! Have a wonderful week! great photos and lovely inspo ! Great looks! have a lovely day! Beautiful outfits! I love the striped pants with the star print blouse!! That is one nice casual collection, darling! You know how! I love your workout gear! Lovely outfits, you are an inspiration!!! These outfits are all so great! I love how comfy, yet perfect they are for this transitioning period into spring.